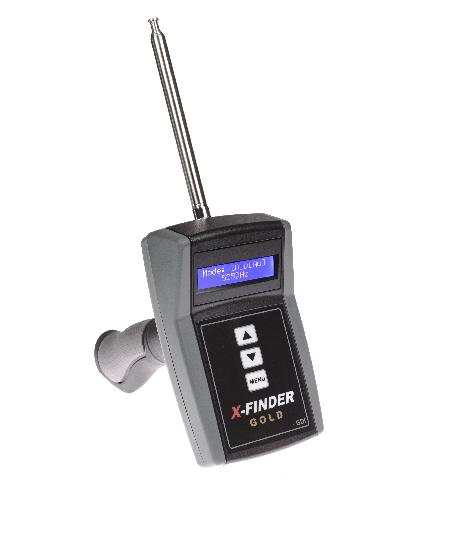 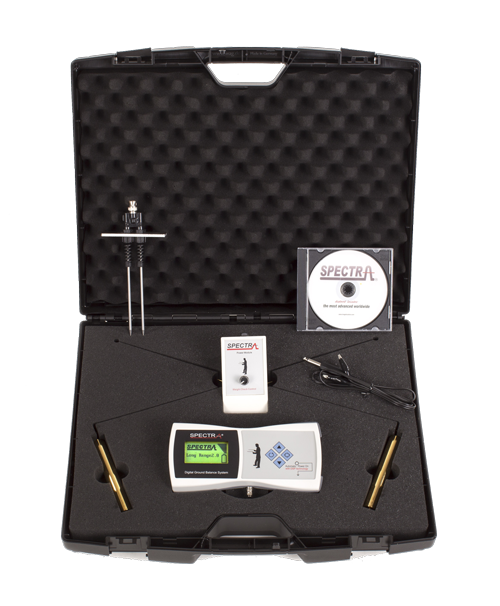 LRL kit includes 2 long range gold locators with carry case. 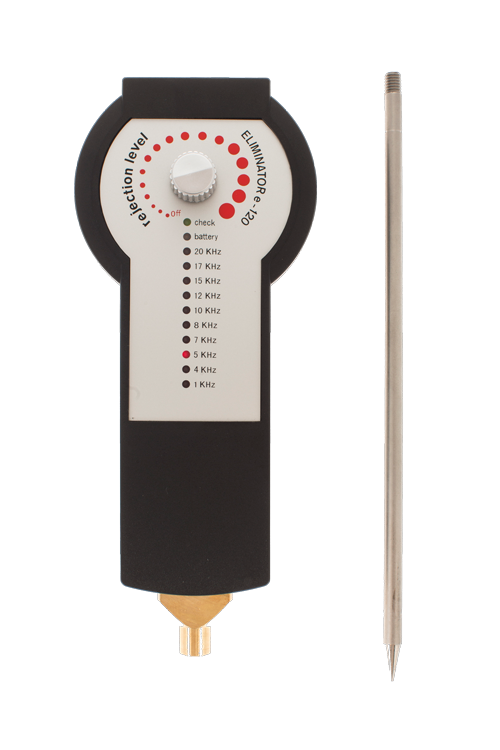 Our set of gold plated L rods with amplifier for signal receiver, plus the new Eliminator e-120 B transmitter with twin function: frequency generator detector and mineral rejection filter! 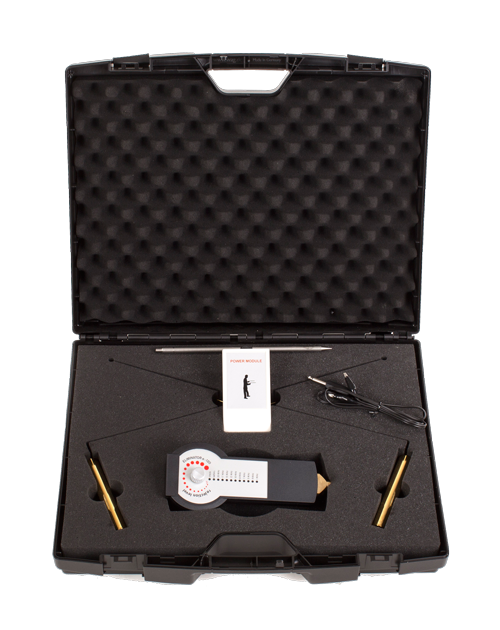 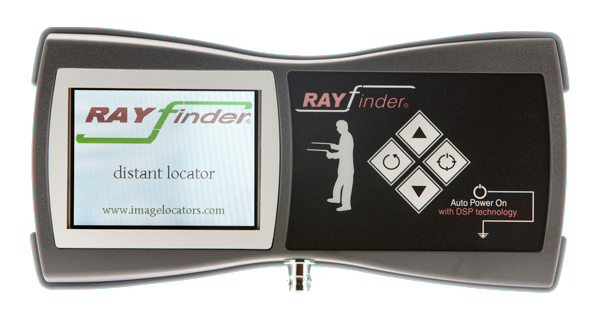 The price we offer the Long Range Locators kit is lower than any other comparable unit, but the performance is excellent.